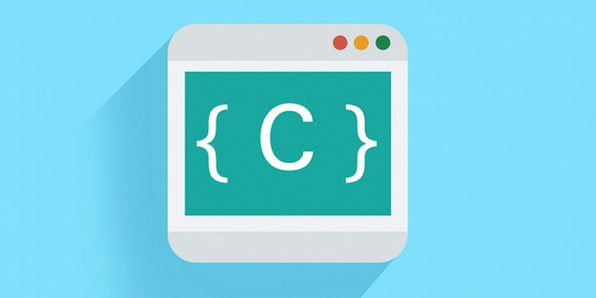 C is one of the leading web development languages and an excellent place to start if you've ever considered getting into programming. 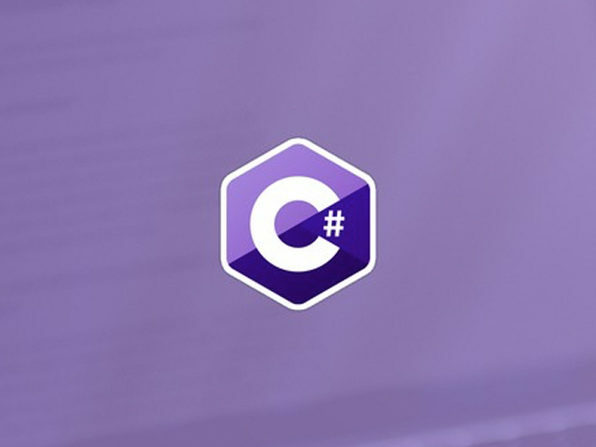 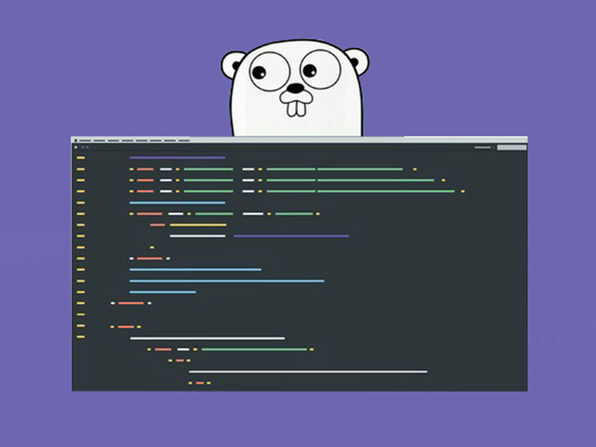 This course is perfect for beginners and will teach you programming fundamentals that will make learning any other programming language easier. 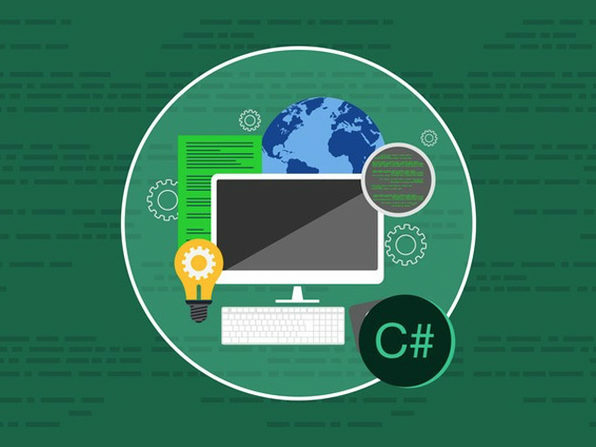 The demand for programmers today is greater than ever; the time to dive in is now.